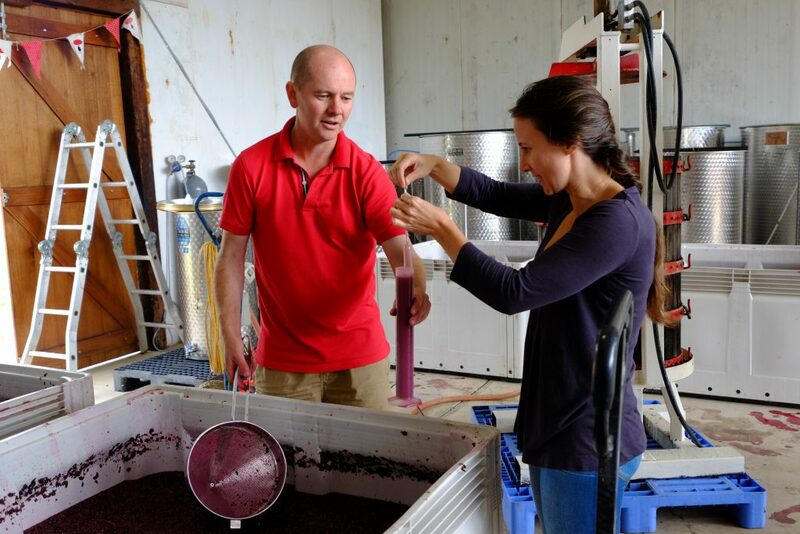 Aspire to a career change in wine making ? Have you ever wanted to be be a part of making a wine? Ever wondered what all the hype about vintage is about? or solve the murder mystery of tonnes of grapes? Then join us this year for our 2019 Vintage Lunch and Cellar Hand Experience. We will kick off with lunch celebrating local producers matched to six wines with new releases in the mix. Then head-off to the shed with Damien and Vince for the rest of the afternoon to make your mark on the 2019 vintage.